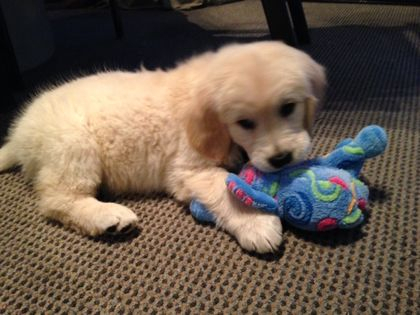 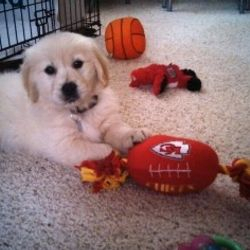 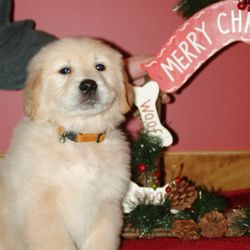 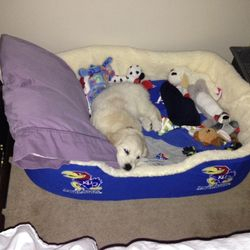 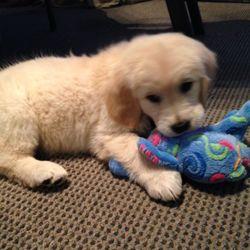 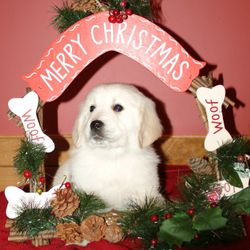 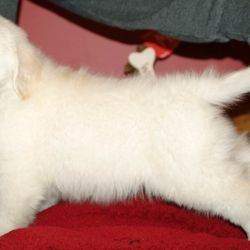 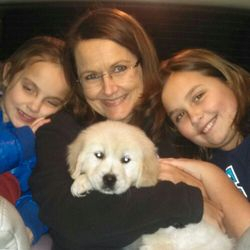 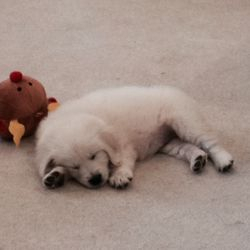 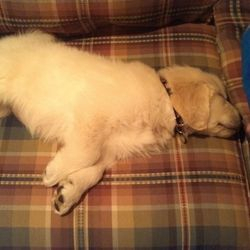 Please enjoy these pictures of past English/American Golden Retriever puppies now owned by wonderful families across Kansas and neighboring States. 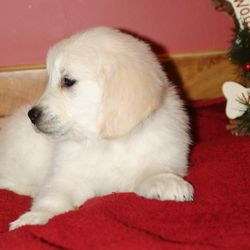 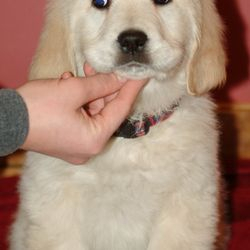 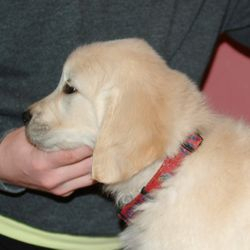 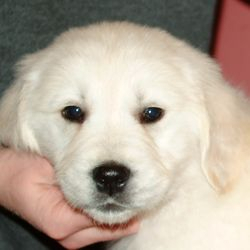 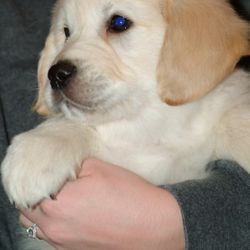 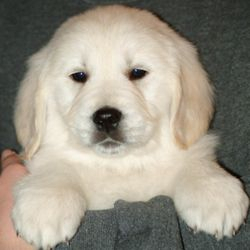 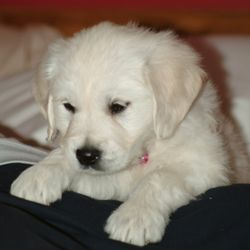 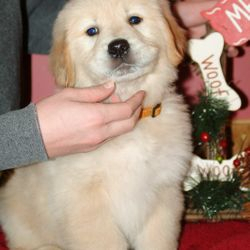 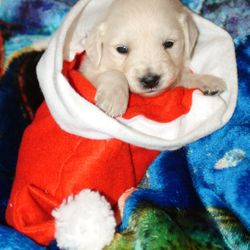 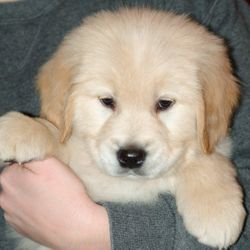 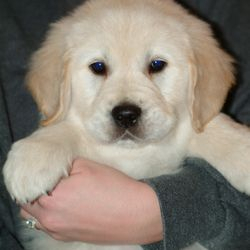 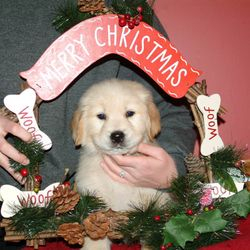 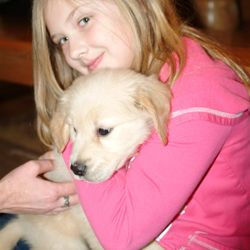 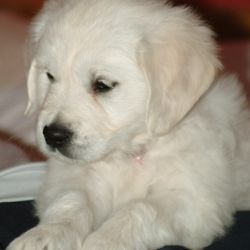 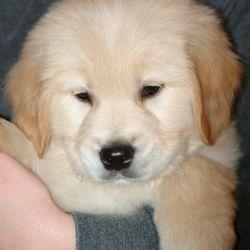 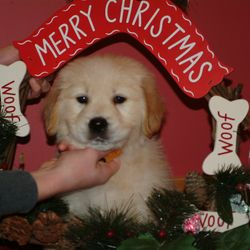 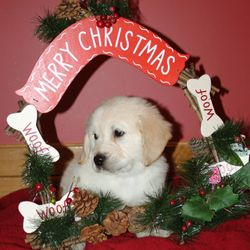 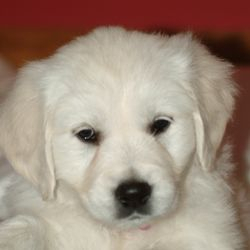 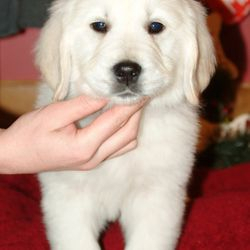 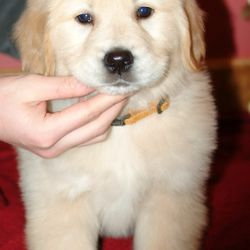 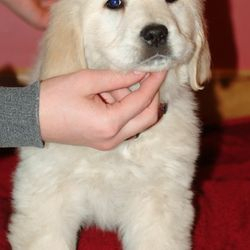 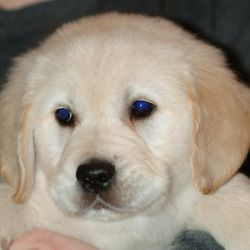 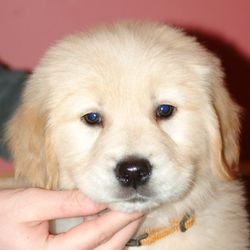 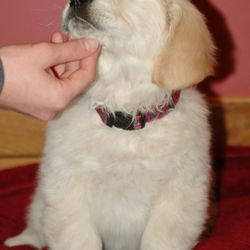 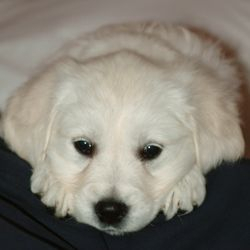 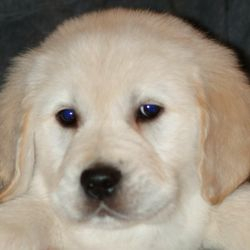 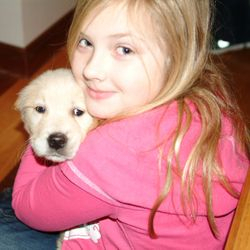 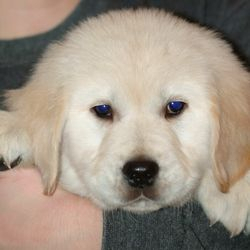 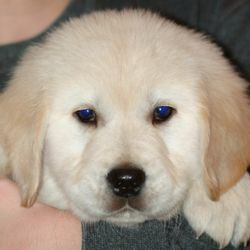 Risa's English/American Golden Retriever puppies have top quality champion bloodlines, wonderful dispositions, beauty and brains. 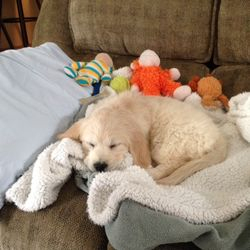 There were 7 puppies in this litter. 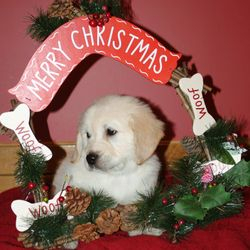 3 Girls and 4 Boys!